All the biggest news & announcements happen here. You can also find me on Instagram. 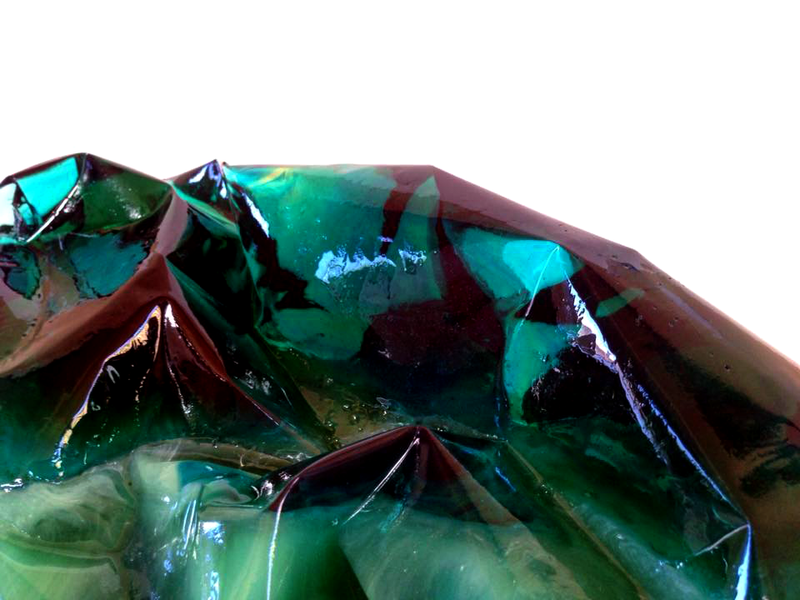 eye lounge is pleased to present at a glacier's pace, an exhibition of new work by Tawny Kerr. Kerr's work often deals in the ephemeral, in this instance looking at impermanence on a glacial timetable. Through confectionery sculptures, painting and photographs, Kerr stages a fantastical memory of a journey, dwelling more in dreamlike recollection than in reality. At a glacier's pace is a meditation on memory, place, and our relationship with the environment – a love letter to a transitory landscape. The exhibition will run from September 15th through October 15th, 2017. The artist will host an opening reception on Friday, September 15th from 6 – 10 pm and be in the gallery for First Friday on October 6th, during regular eye lounge hours, and by appointment. eye lounge is located at 419 E Roosevelt Street in Phoenix. The gallery is open Fridays from 6-9 pm, Saturdays 1-5pm, Sundays from 11am-3pm, and during MADE gift shop hours.